But blogs aren’t replacements for books. Comparing the two would be a case of apples and oranges. Reading a great book is an experience that sticks with you. Reading a great real estate book is an experience that sticks with you, teaches you, motivates you and influences you. And there’s no shortage of great real estate books. 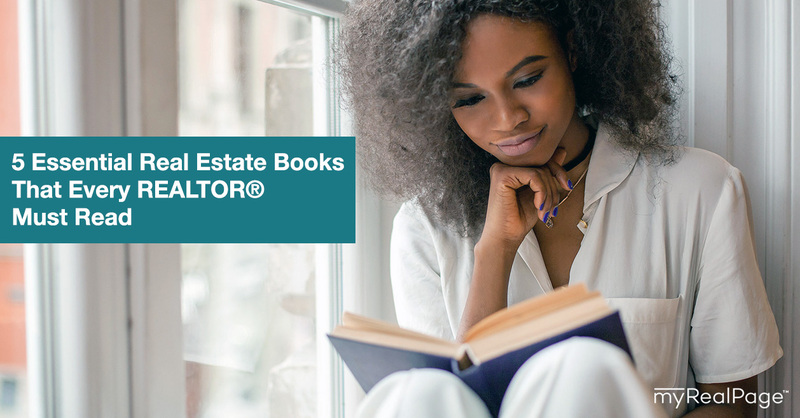 These are our five essential real estate books for REALTORS®, that we think should be considered required reading for real estate agents, young and old. A psychology book on a list of best reads for real estate agents? Heck, yeah. Within the pages of this must-read, Nobel Prize winner Daniel Kahneman explores how our minds work and provides some super interesting and applicable learnings about how we make decisions in both our personal and professional lives. 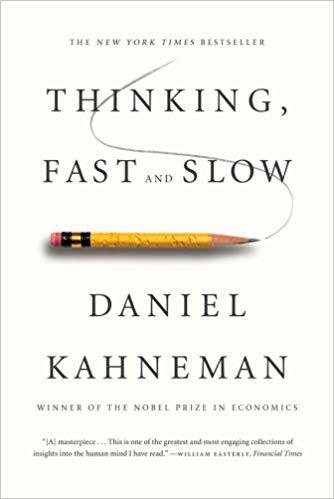 Kahneman explains that we rely on two systems when considering and making choices: the faster, more emotional system (System One) and the slower, more logical system (System Two). By knowing the pros and cons of both systems, and how to use them effectively, we can give ourselves the best possible chance at responding well to all kinds of situations. 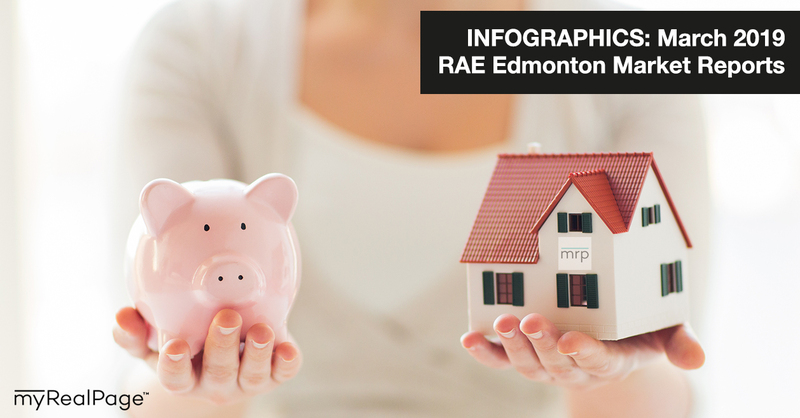 Why it’s a must-read: Real estate agents have to make calls and choices all the time, for themselves and on behalf of their clients. Understanding the psychology of how and why we think what we do is so helpful for real estate agents who want to enhance their own decision-making skills. We’re surprised this bestseller isn’t part of real estate exams. That’s how popular this book — penned in part by one of the founders of Keller Williams — has become since it was first published in 2003. 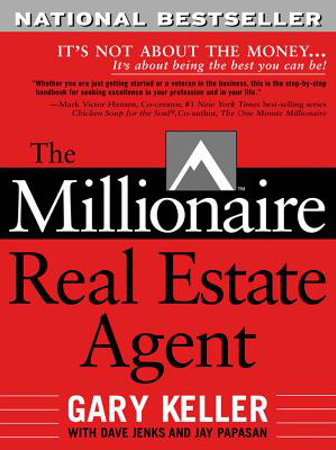 While “The Millionaire Real Estate Agent” does lay out some actionable plans and techniques, the best part of the book is the way it inspires agents. Upon finishing the book, readers say over and over and over again that they feel incredibly motivated to get out there and build the career of their dreams, because they now feel it’s possible. 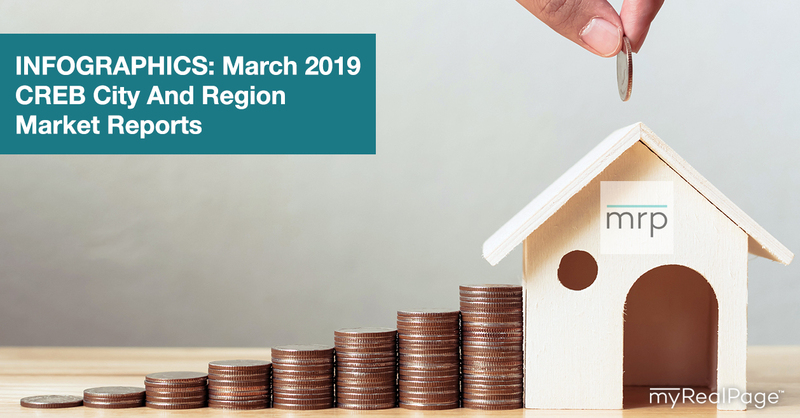 This read is a must for new real estate agents, and highly recommended for experienced agents who are looking to hit the reset button on their mindset. Keep it handy once you’ve finished; lots of agents read this once a year, every year. Why it’s a must-read: The combination of method and mindset content is super valuable. It provides the fundamentals for building a real estate business model that works, and motivates the reader to execute. If you’re worried that it hasn’t aged well, don’t be; the lessons here are pretty evergreen. This is an updated version of the book that Warren Buffet praised as a “gem.” We agree with the “Oracle of Omaha” — this book is a winner on the customer service shelf. Jack Mitchell comes from a highly successful retail business family, and this book relies heavily on examples from that world. But that doesn’t mean it’s not applicable for real estate agents. 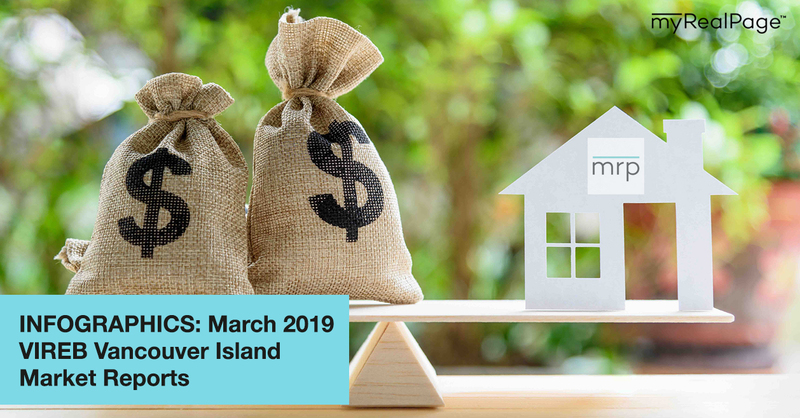 The lessons Mitchell teaches about how to grow your business by going above and beyond for your customers are definitely applicable to the real estate industry. The idea that keeping your customers happy is key to success isn’t groundbreaking, obviously. 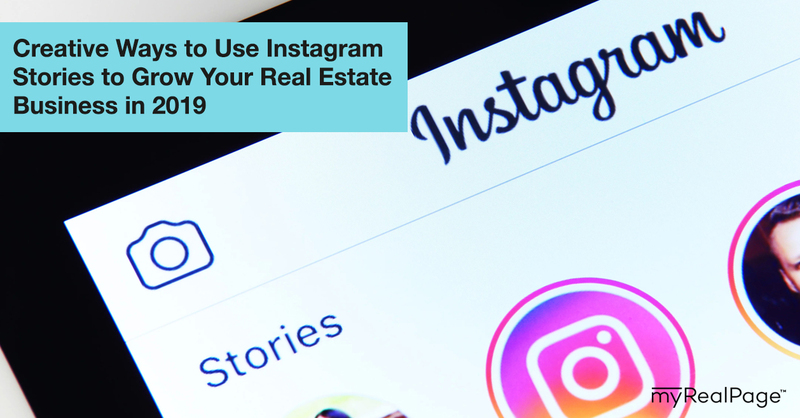 But it’s something we often forget or dismiss, especially as we’re working on real estate content marketing strategies, sending out real estate postcards and growing our Instagram followings. 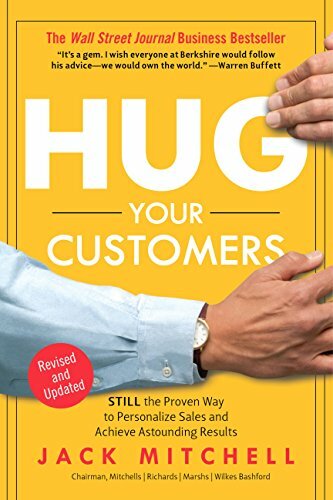 This book is an uplifting reminder of how amazing customer service, which is pretty darn simple, is the most important tool for achieving awesome business results. Why it’s a must-read: Real estate is a customer-centric business. Agents only make money when their customer, their buyer or seller, feels good enough to make or accept an offer. This book is all about how to make your customer feel good and why it matters. No fancy brain trickery — just customer service essentials from someone who knows how it’s done. This book isn’t a manual for getting mega rich, pleasing your customers, or beating your competition. It’s a manual for being a happy, healthy, thriving real estate agent. When you’re feeling burnt out or uninspired or you’re wondering “What’s this all for?”, dive into this read. 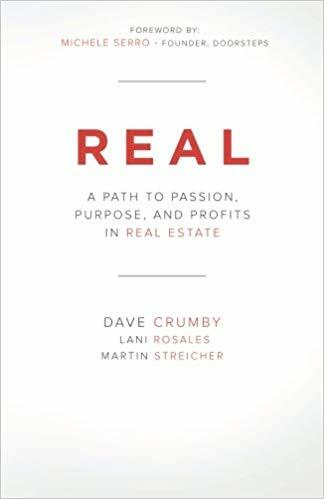 With the help of insights from top real estate industry professionals — like the CEOs of Zillow and Trulia, and the founder of Agent Caffeine — “Real” explores the importance of habits, health and authenticity in the real estate game. 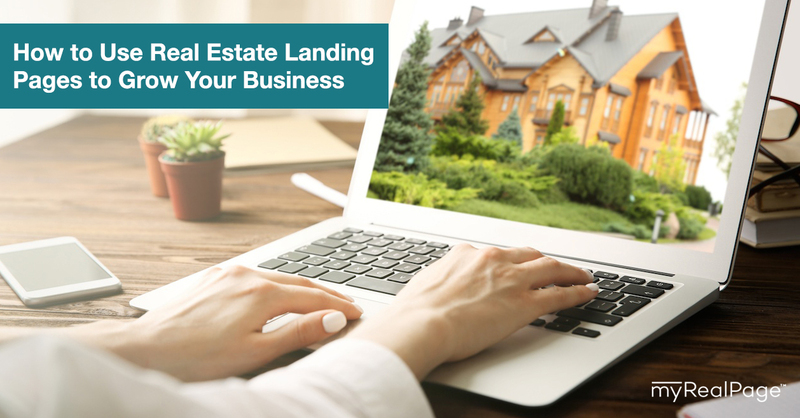 It gets away from the noise of tactics and strategies, and into why real estate agents do what they do, and how they can do it in a way that feels authentic and sustainable. Why it’s a must-read: When we’re busy chasing the latest tools and strategies for sales, marketing and customer service, we often forget about the most important part of our business — us. This book helps the reader look inward, take care of themselves and find new focus and motivation. The co-founder of Keller Williams makes another appearance on this list, and for good reason. Ever looked up books on time management? There are thousands. THOUSANDS! It’s one of the most important things for achieving professional (and personal) results, and one of the hardest things to master. Which is why so many authors have tried to provide solutions. These authors do it pretty darn well. 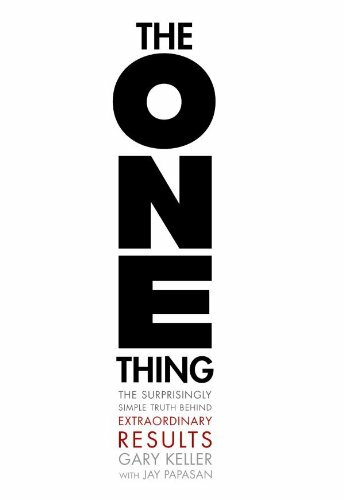 “The One Thing” doesn’t bother with novelty ideas for saving time (ex. “Drink Soylent!” or “Divide your sleep into two-hour chunks!”). Instead, they take a deep-dive into the most important concepts for maximizing productivity and managing time — eliminating distractions and staying focused. Why it’s a must-read: It’s an eye-opener. Sure, you know of the concepts that Gary Keller and Jay Papasan describe, but do you truly know how to execute? The content here is simple, direct and deeply motivating. What books have inspired you on your real estate journey?